Show me more Other Guitar / Bass Accessories from Right On! Acoustic guitar strap button. The RightOn! 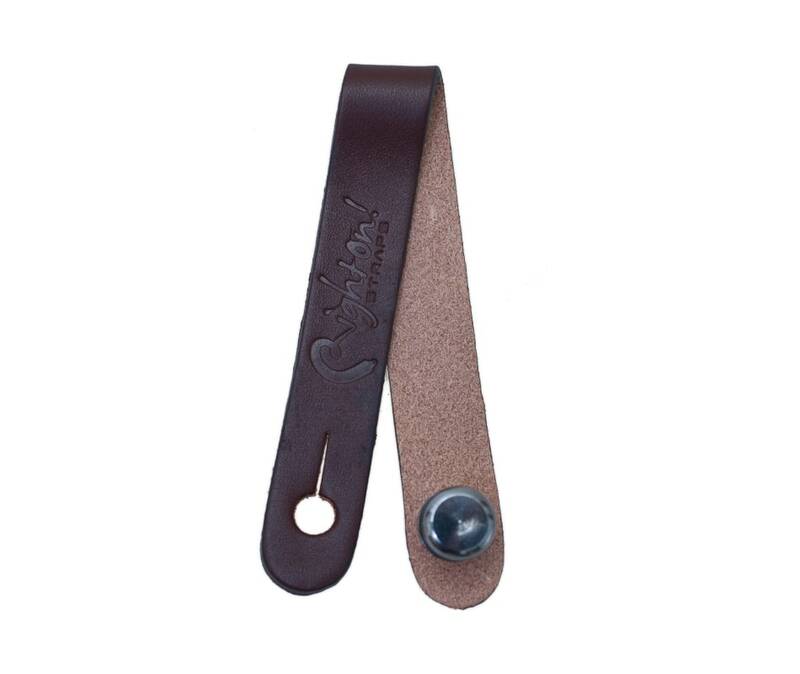 leather guitar strap button provides instant access for your strap in any headstock.